Truth can be stranger than fiction, don’t they say? Whoever they are? 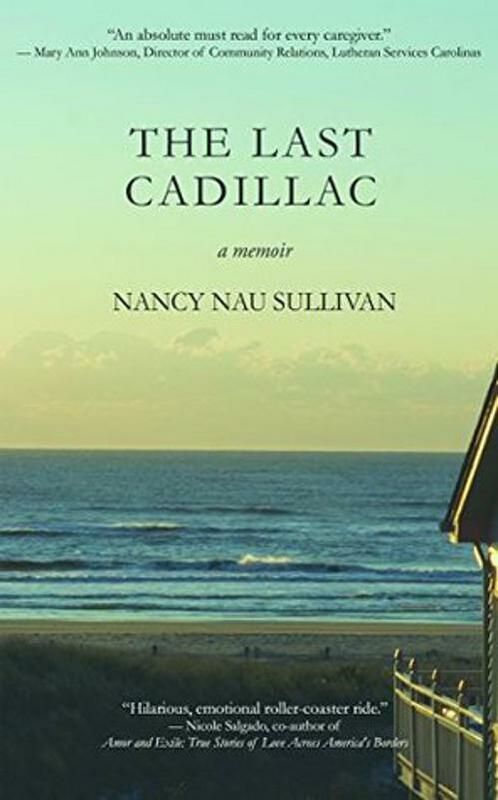 Nancy Nau Sullivan has written a memoir, The Last Cadillac (Walrus Publishing, 2016) based on events in her life that tell a story with all the twists and turns of a well-written novel. A memoir is a personal and a real story. You can emphasize events that are more interesting than others, but you can’t make them up or change the outcome. Therein lies the skill it takes to produce an interesting story as Sullivan has done. Sullivan’s memoir opens with her basically trapped by her situation. She and her two children are living in her parents’ condo in northern Indiana with her father who is in need of care following a stroke. Her mother has just died and her own marriage has recently ended. 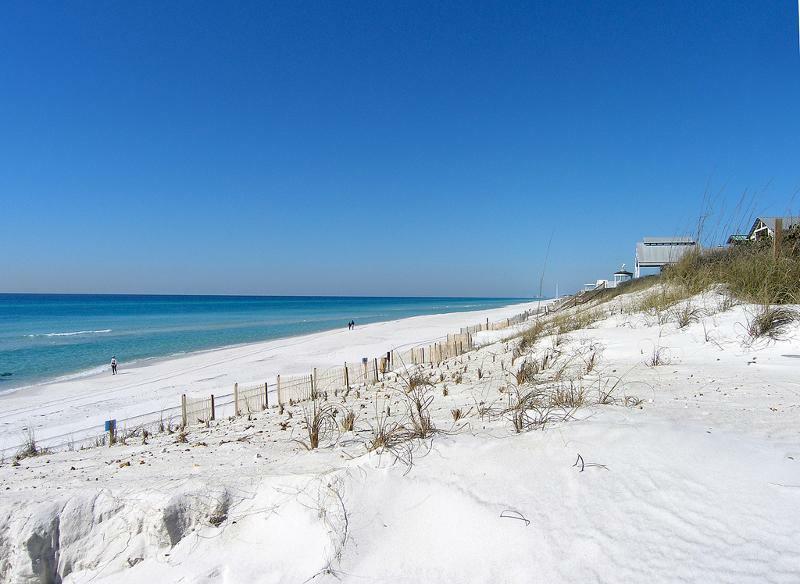 What she wants to do is move to Florida and make a new start with her life. Sullivan’s search to come to solutions in the short term and long-term resolution is what keeps the reader’s interest as the story moves along. The story is told first person—how could a memoir be otherwise?—with herself in the role of protagonist with occasional memory sequences thrown in to fill in the background for the reader. In real life Sullivan has been a journalist, and her writing often includes details as a good journalist might see them. The “plot” is set in the framework of what she calls a “great adventure” as she moves toward a resolution to her situation by taking her children and father to live in Florida. She tells incidents of her story in an often amusing, humorous, and sometimes almost flippant way. But this only helps make her favorable characters all the more endearing to the reader and the villains, her disagreeing siblings, even more villainous. One sub “adventure” she embarks on that likely wouldn’t make sense in fiction is a trip to Ireland with both her father and the children. But this is an account of real life as it happened. It is, however, poignant in that her father gets to visit a place that has happy memories for him one more time. And it provides quite an experience for her children as well. The title comes from the last of a series of Cadillacs her father had proudly owned from the sixties. This last one is a silver-and-purple 1994 Mocha Deville. Although not prominent through the story, the car is always with her, and there is an important incident where her confused father gets the keys without her knowing and goes for a drive. At the end one cares for the “protagonist” and we readers are definitely hoping for a positive outcome with the resolution. Fiction or memoir, who could ask for more? Nancy Nau Sullivan has worked as a newspaper, journalist, teacher, and most recently, as a University English Specialist in the Peace Corps in Mexico. She has taught English in Chicago, Argentina, and at a boys’ prison in Florida. In her later years, she earned a master’s degree in journalism from Marquette University. Her stories have appeared in Toasted Cheese, Akashic Books, The Blotter, The Atherton Review, Red Rock Review, Skirt! Magazine, and in Gargoyle. “Once I Had a Bunch of Thyme” and “How I Went to Prison” won honors at the Carnegie Center in Lexington, KY, and the All Write Now! Conference in Cape Girardeau. Follow her on Facebook. Bill Lockwood is a retired social services worker for Maryland and Vermont. He was an avid community theater participant in the early 1990s where he wrote reviews and feature articles for the Baltimore Theater Newsletter and the Bellows Falls Town Crier of Vermont. He was awarded the Greater Falls Regional Chamber of Commerce Person of the Year in recognition of his work as Chairman of the Bellow Falls Opera House Restoration Committee. Lockwood has four published short stories and recently published his first novel, Buried Gold. He lives in New Hampshire.